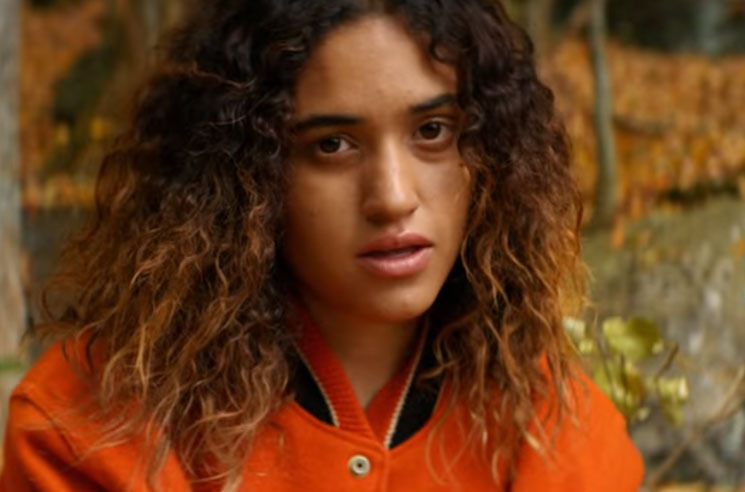 Lorely Rodriguez introduced the world to her musical moniker Empress Of with this year's debut Me, and now the singer has shared a new video for that record's "Icon." The clip sees Rodriguez ditching the bustling streets of New York for a rustic retreat in the wilderness. Bursting with vibrant fall colours, the shots show the singer hanging out in the woods, finding solace with her natural surroundings. Me is out now on Terrible Records. Indulge in something pumpkin-flavoured and watch the video for "Icon" below.